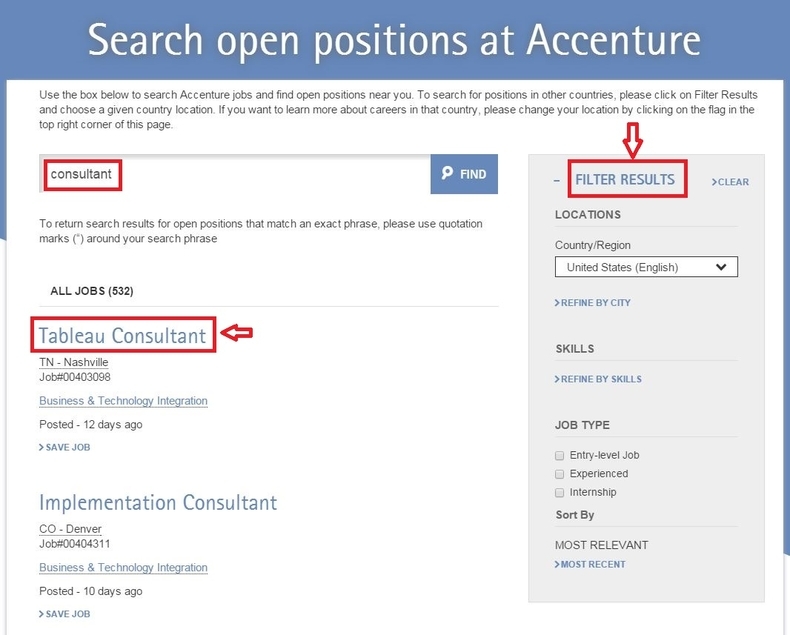 Visit accenture.com/careers and land on Accenture careers page on which you'll see the search box where you can input job title, skill, or city, or click "FIND" for all open roles. If you still don't know how to start, you may scroll down your mouse and browse the specific careers areas to fix one that best fits you. In this step, we'll use the search box to find job titles. 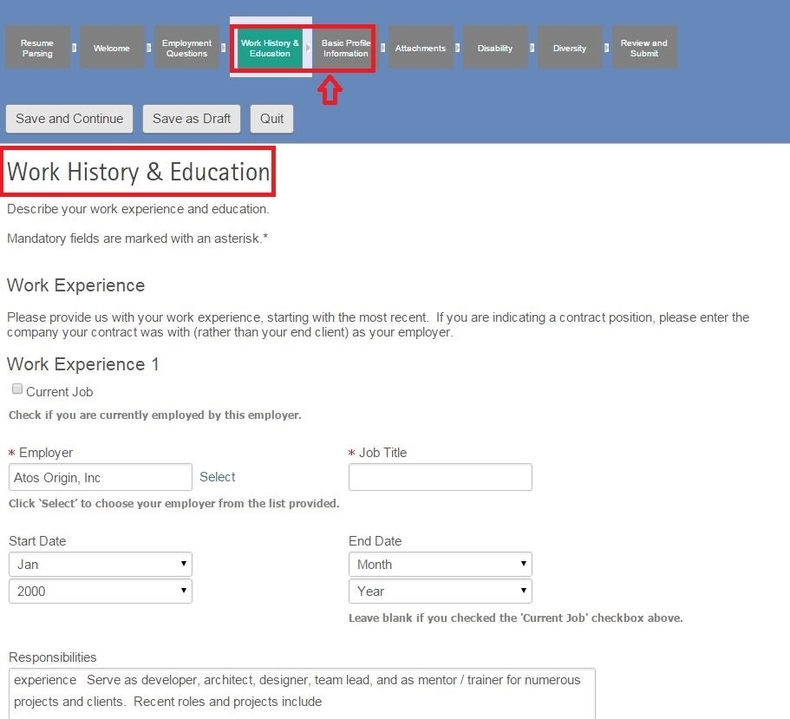 After you entered your job search keywords in the search box in the last step, you'll be directed to the page shown below on which you'll be presented the search results matching your searching keywords. 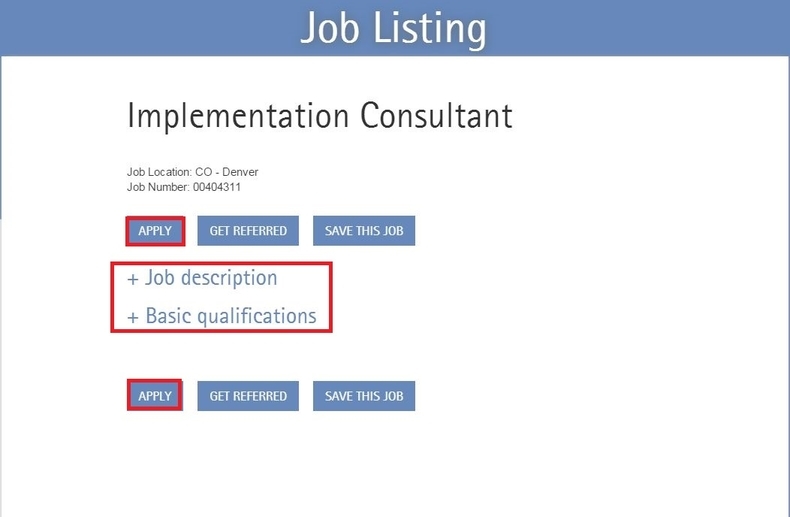 you can click the exact job title to go to the next step or you can click "FILTER RESULTS" and use the filtering criteria to help you get the final job title that best fits you. 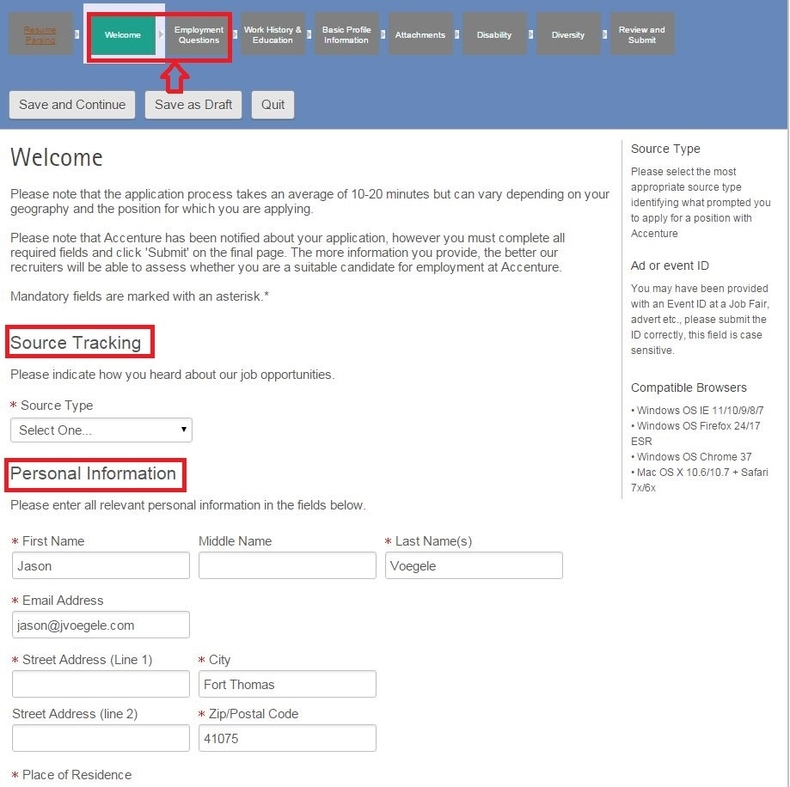 After you click the specific job title in the last step, you are led to the job application page where you can view the job description and basic qualifications required for the position. 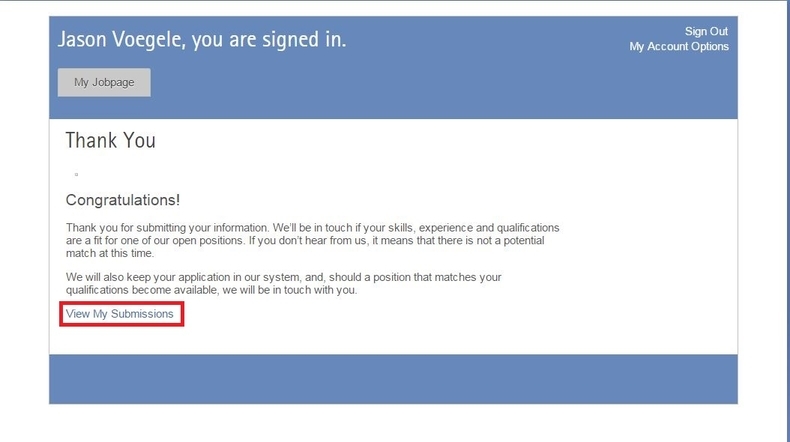 If you are completely ok with the two parts, you can press "APPLY" to start your specific job application process. After last step, you'll be led to the Consent and Acknowledgement part. 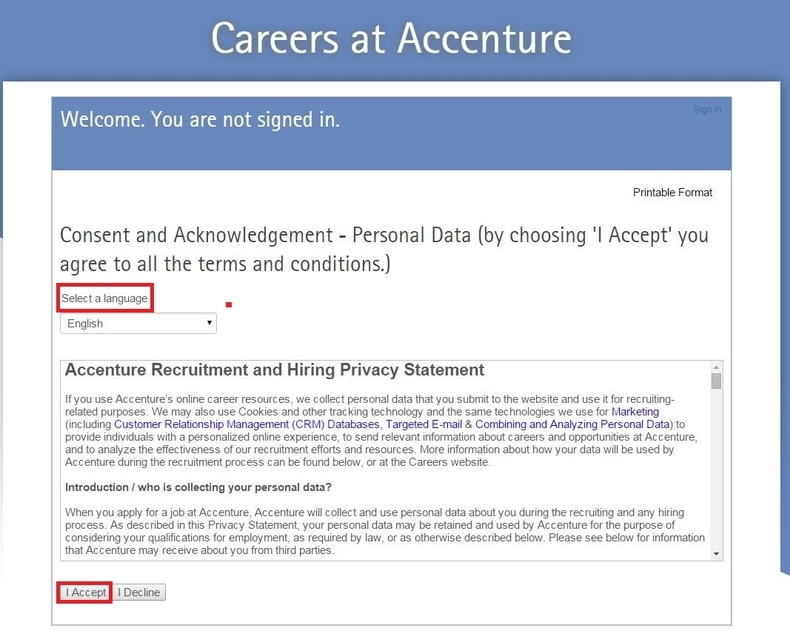 In this step, you'll be asked to choose your language and accept the Accenture Recruitment and Hiring Privacy Statement. Just Click "I Accept" to move on. 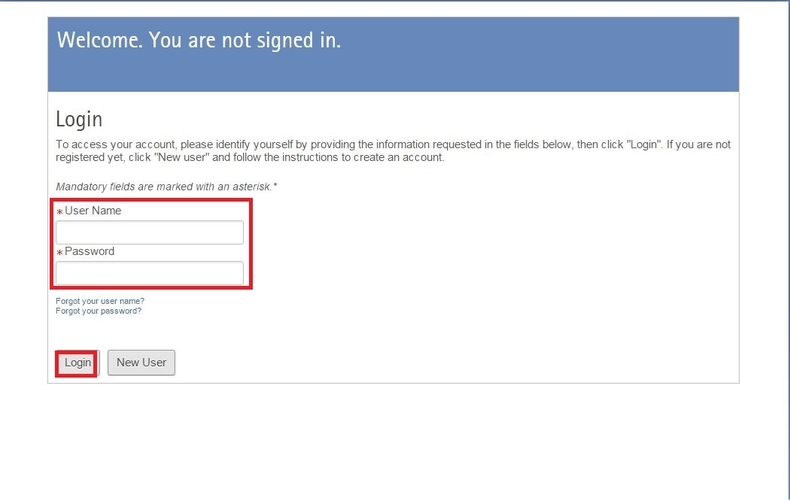 Login to access your account by providing the information requested in the fields below, then click "Login". If you are not registered yet, click "New user" and follow the instructions to create an account. 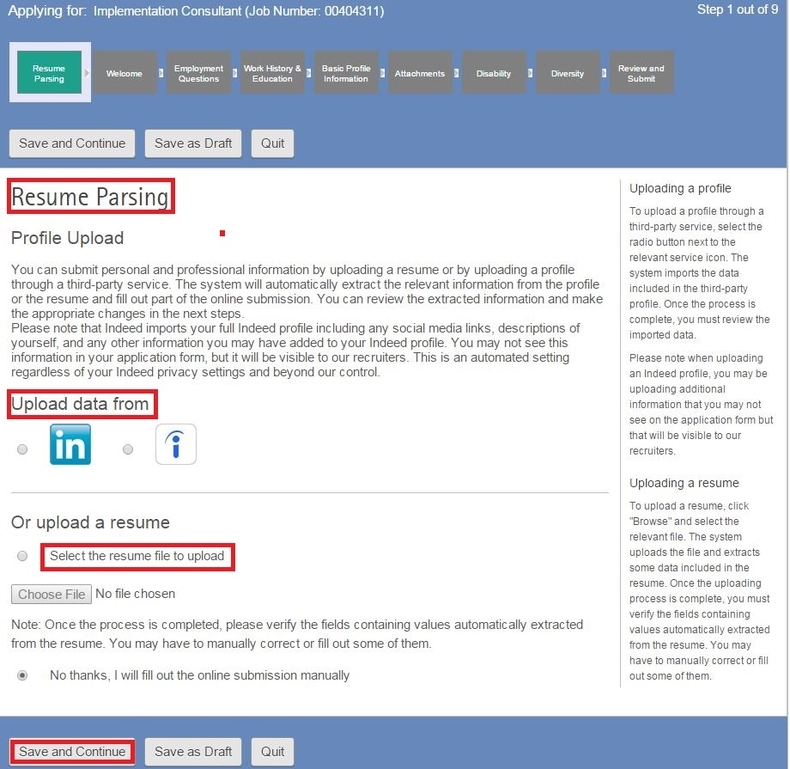 Upload your profile by uploading data from you LinkedIn or Indeed account or you can submit personal and professional information by uploading a resume or you can also choose to fill out the online submission manually. In this step, you're required to enter your relevant information and answer some employee questions like "Are you legally authorized to work in the United States?" "Have you entered into a non-disclosure or non-compete agreement or understanding of any kind?" etc. Please note that all required fields are marked with an asterisk. 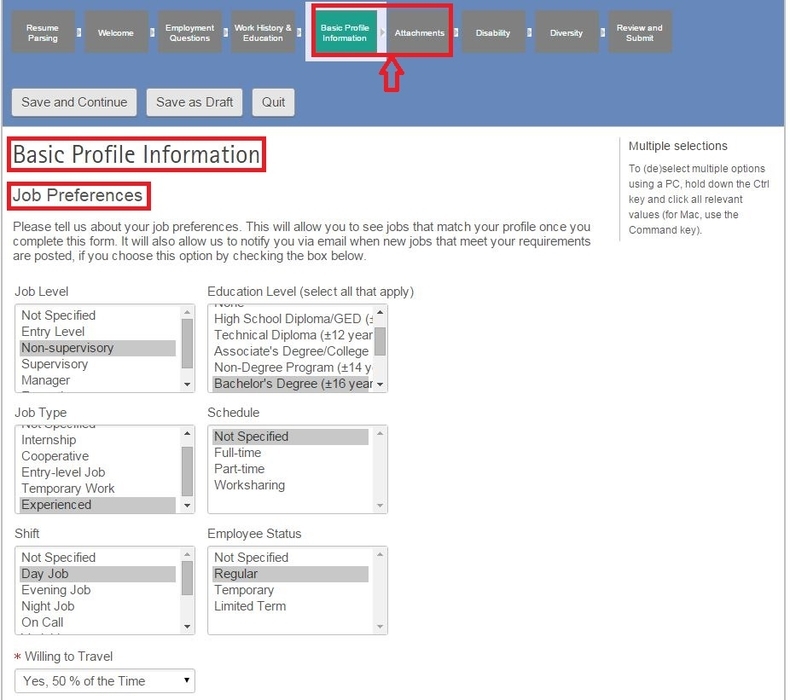 In step 9, you're asked to complete your basic profile info by telling your job preferences which allows you to see jobs that match your profile once you complete this form. Afterwards, you are asked to attach your CV/Resume and additional documents such as reference lists, a cover letter, education transcripts, etc. to supplement your profile. Mandatory fields are marked with an asterisk. 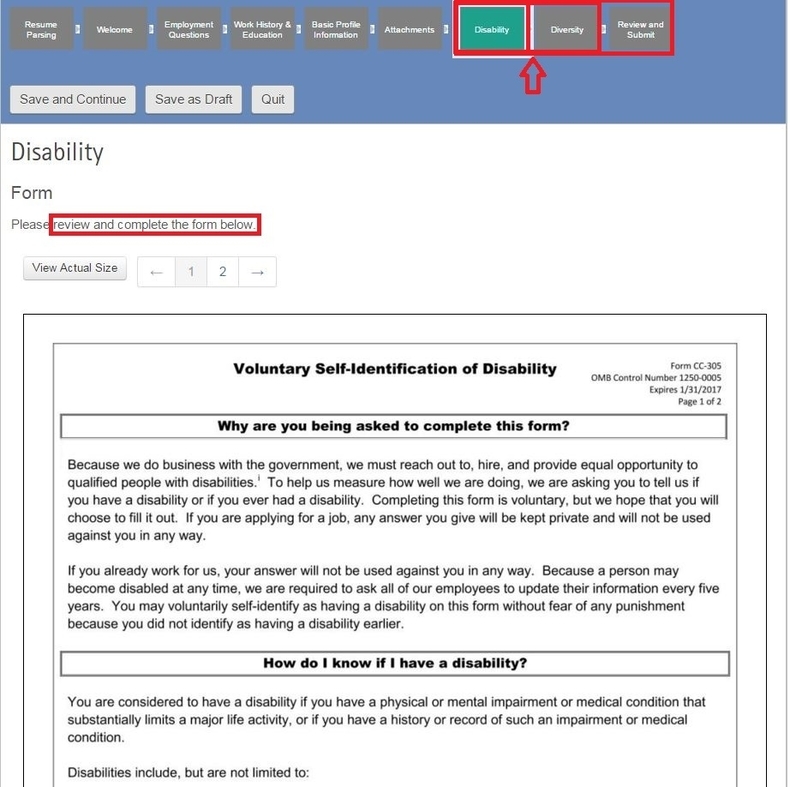 In step 10, you need to review and complete the Voluntary Self-Identification of Disability form and then provide the information requested in the fields regarding diversity by selecting your ethnicity, race and gender and telling whether your are a protected Veteran. Afterwards, you may review and submit your online application if you are sure all the details are correctly provided. After you submit you online application, you'll see the Thank You notification message shown below which means you are successfully complete your Accenture online job application. You may click "View My Submissions" to see your application status. 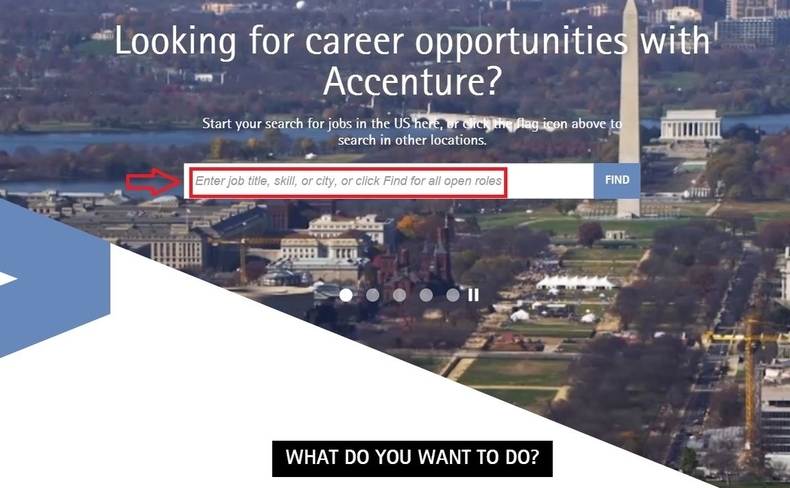 Click accenture.com/careers to apply for Accenture jobs online.